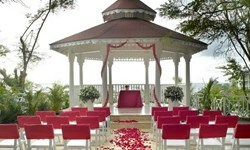 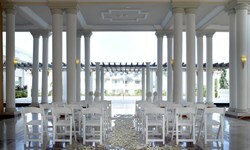 Grand Palladium Lady Hamilton Resort & Spa - Wedding Venue and Packages | The Future Mrs.
With a marked colonial air, our complex is located on the exclusive north eastern coast of Jamaica, only half an hour from the city of Montego Bay. 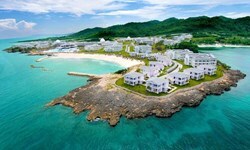 The Grand Palladium Lady Hamilton Resort & Spa and the Grand Palladium Jamaica Resort & Spa are the two 5-star all-inclusive hotels on the complex, both set on a beach of crystal clear waters. 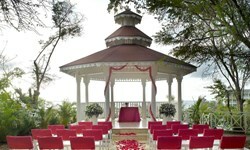 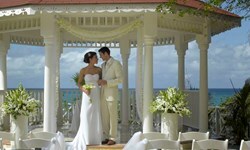 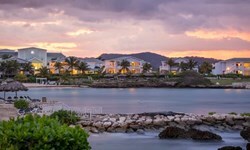 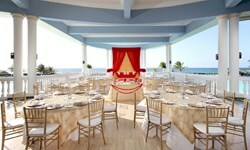 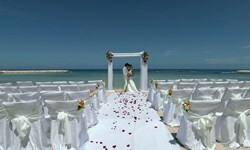 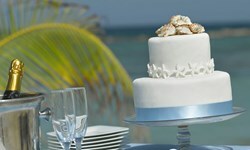 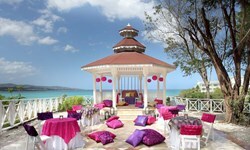 Facilities include a casino and Jamaica's largest pool, with an area of 4,500 m2.